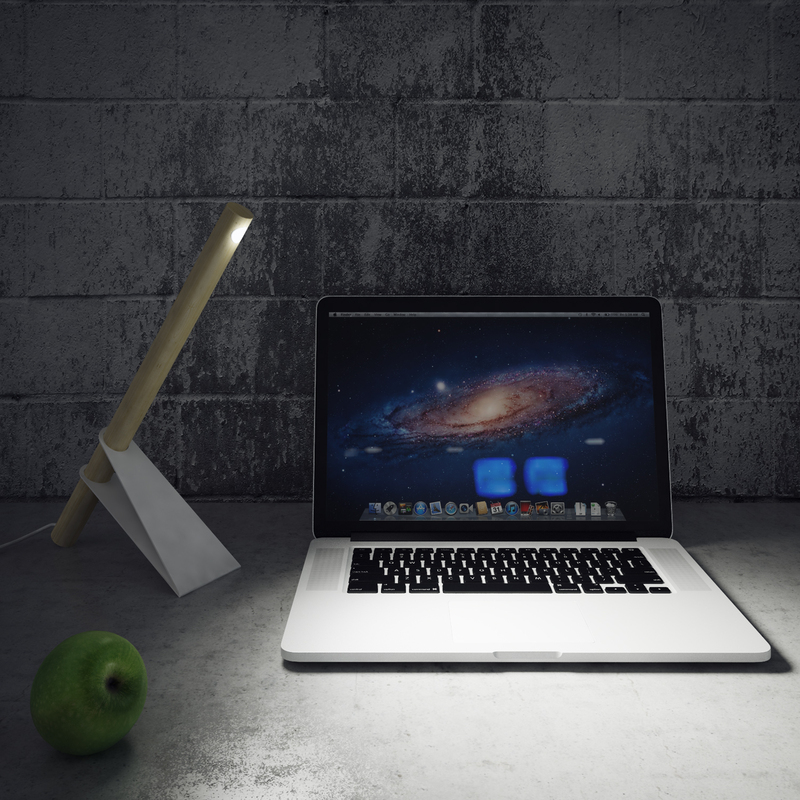 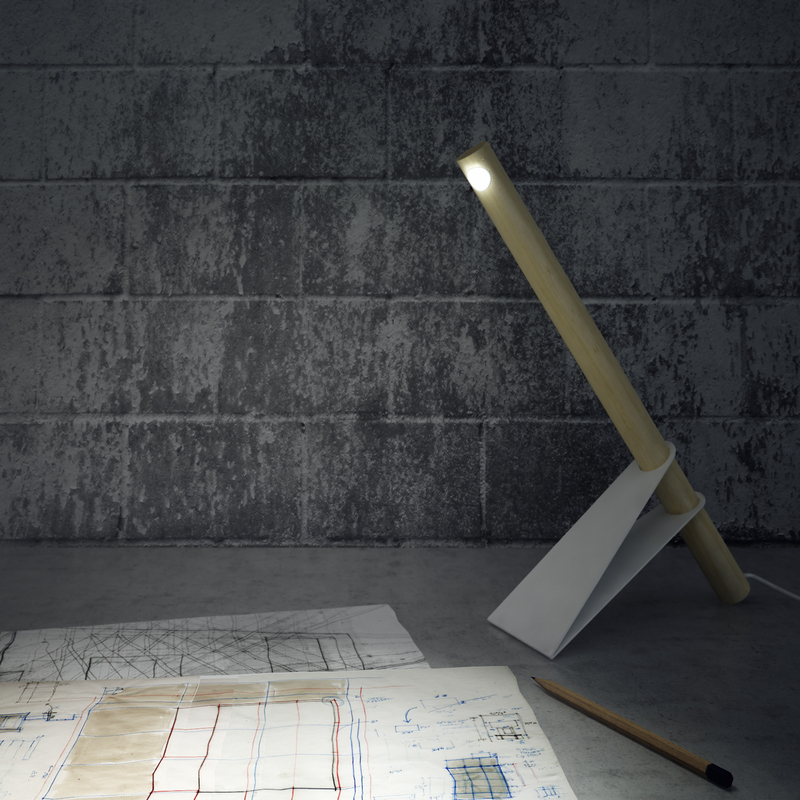 The GIRAFFE lamp can be used for illumination of a working space on a table, as well as a night light. 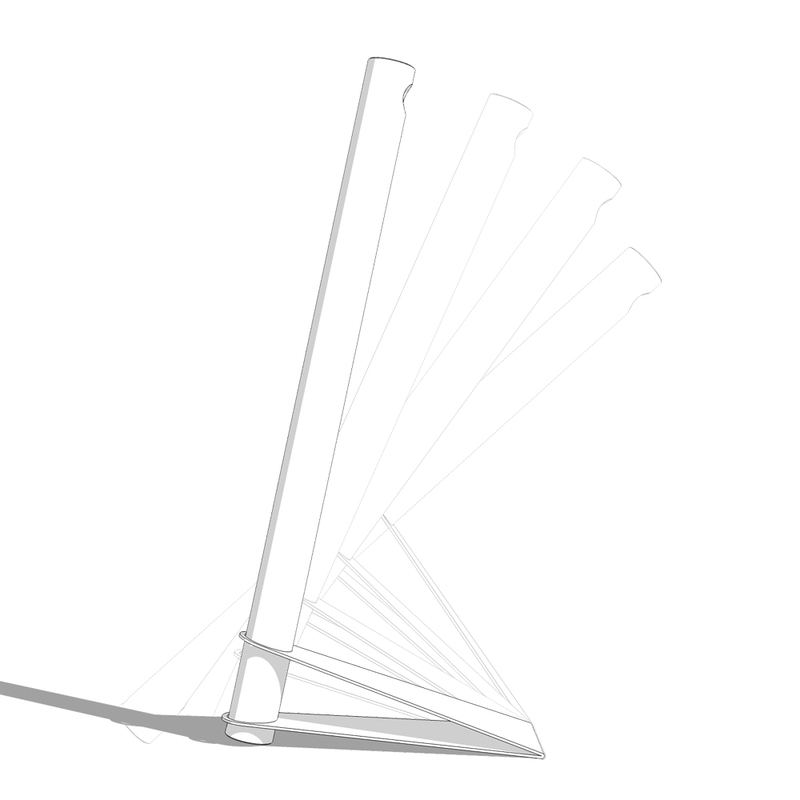 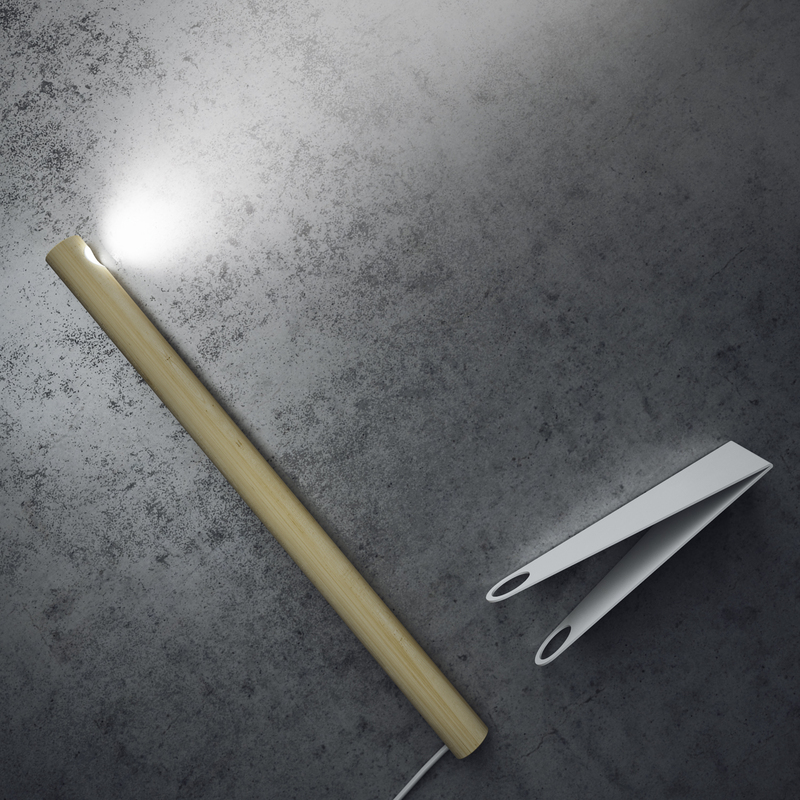 Tilt and rotate of the rod is provided by pressing on the metal base of the lamp, so you can direct the light to the necessary object and make a position of the lamp suitable for usage in a particular situation. 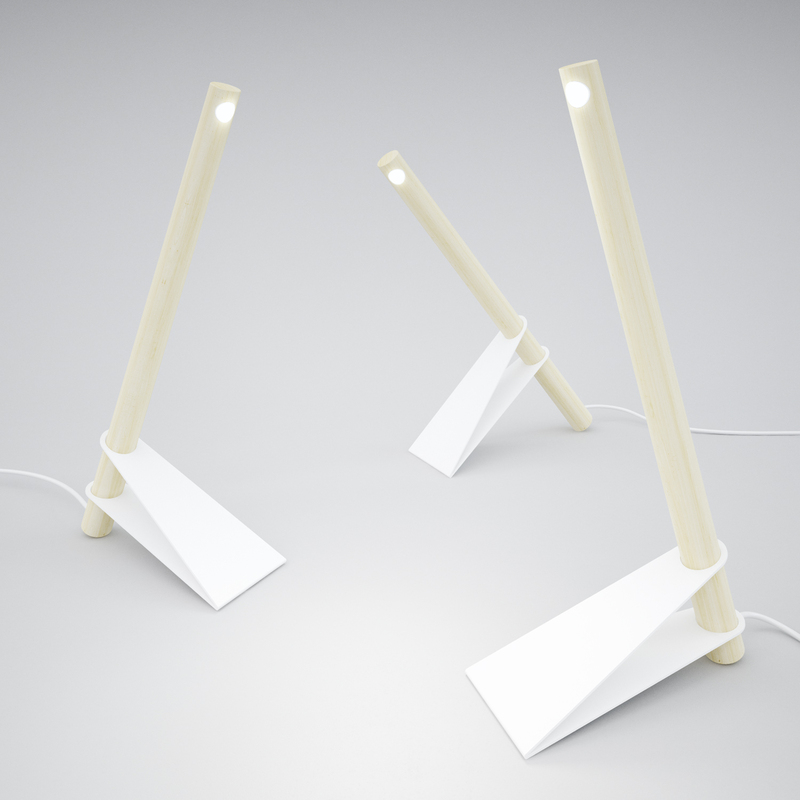 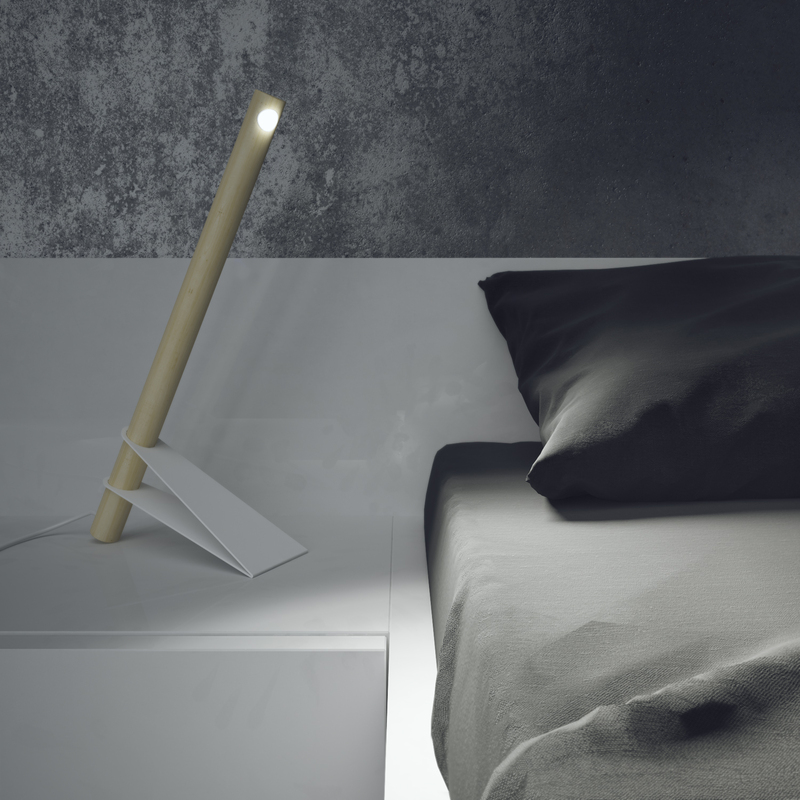 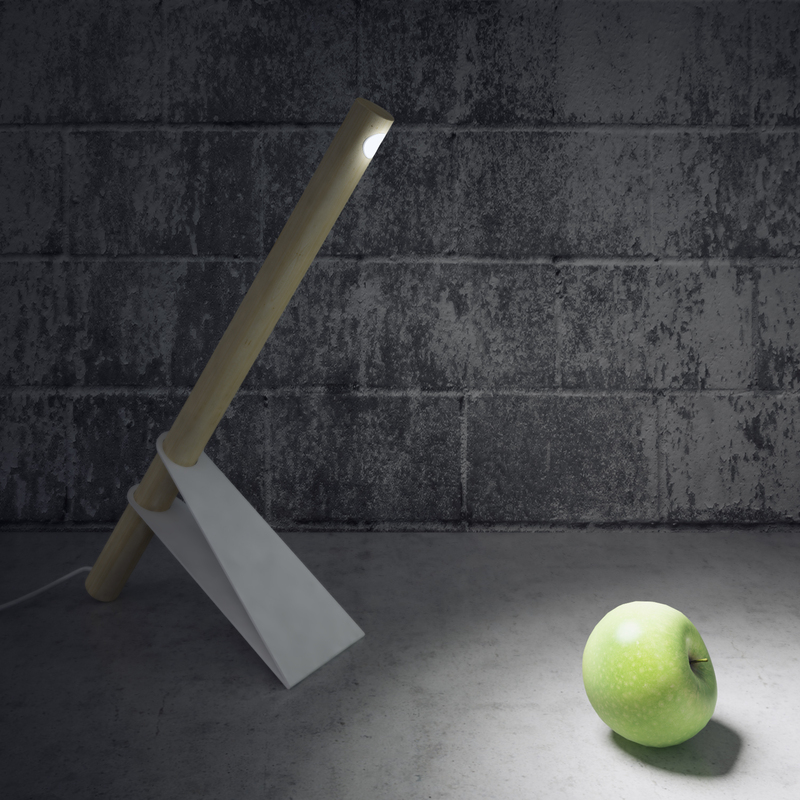 The wooden rod made of ash, base is made of metal plate with powder coating, LED is used as light source.